Stock on hand to deliver to you on time. Every time! We stock the items you need. 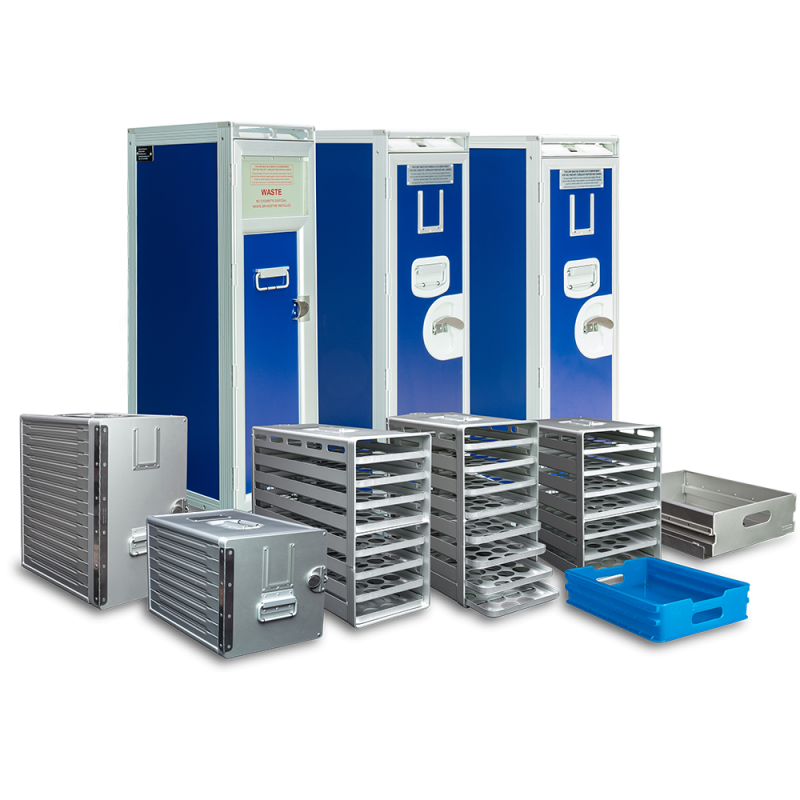 Direct Air Flow supplies inflight galley equipment and accessories from a stock position. A benefit that we know you value. Since starting our operations in 1992, we have become one of the world’s leading galley equipment suppliers. Our ability to service your needs comes from ‘know how’ and experience. 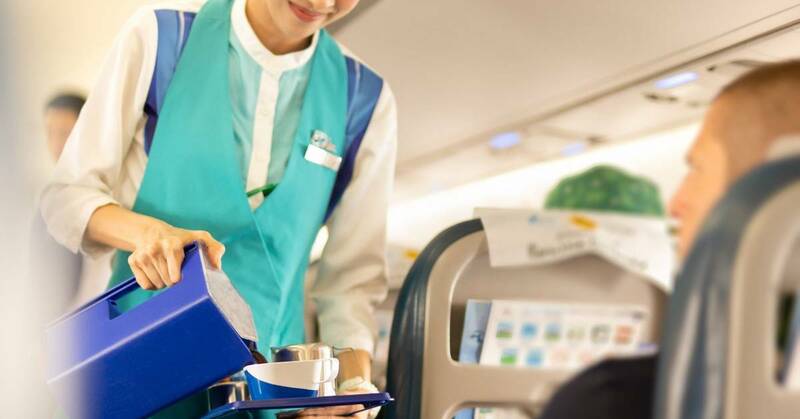 Direct Air Flow as your trusted supplier of standard inflight galley equipment/accessories provides high-quality galley inserts manufactured by Korita Aviation, a member of the Direct Aviation Group of Companies. 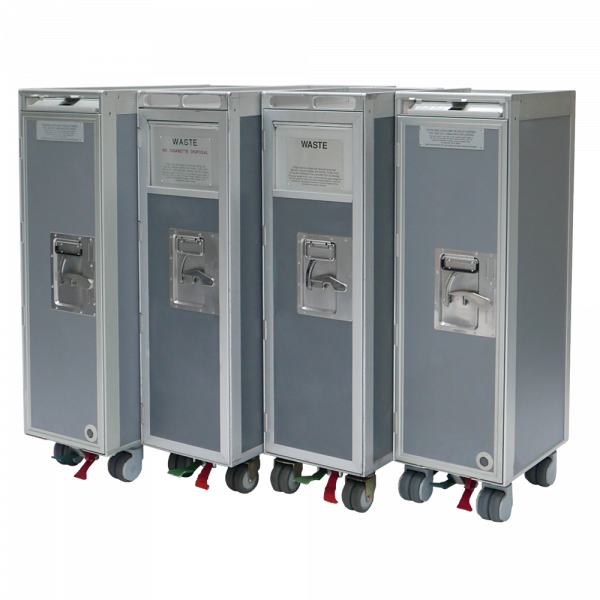 We supply the Aluflite range of trolleys/carts - An innovative lightweight design, favoured by airline cabin crew the world over for their excellent durability in service. We offer a choice of Aluflite Atlas standard and KSSU standard containers from stock. Get in touch and we will ship them to you right away! Our Aluflite oven rack range is ready for immediate dispatch from our distribution facility located in Nuth, The Netherlands. Direct Air Flow has a range of associated products available from stock that can also be purchased in smaller quantities. Airlines love our flexible service-orientated approach. 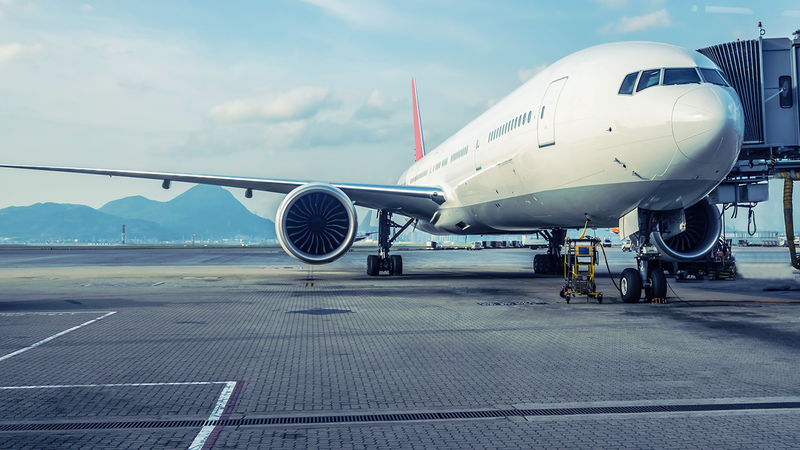 Direct Air Flow offers a range of serviced galley equipment giving airlines the flexibility to obtain the right equipment to meet their financial budgets. 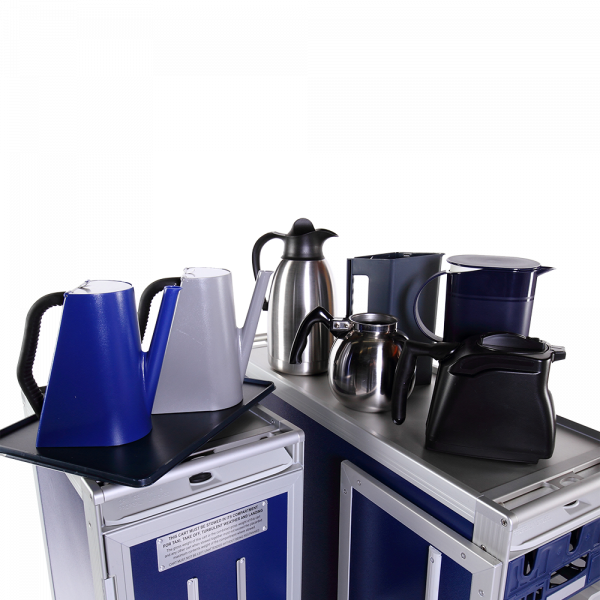 Our range of inflight galley equipment is certified to EASA, FAA, CAAC and CAAS standards. We attribute our success to delivering high-quality products to operators in ‘real time’ environments who count on exceptional service. Direct Air Flow also compliments the new galley insert range with a comprehensive range of ancillary products. Our 'hot runners' are shown on our website, yet our capability to supply you with items you need doesn't stop there! If there are items that you need, we will support you by sourcing them for you. Simply outline your requirements and wherever possible we will do our utmost to deliver. 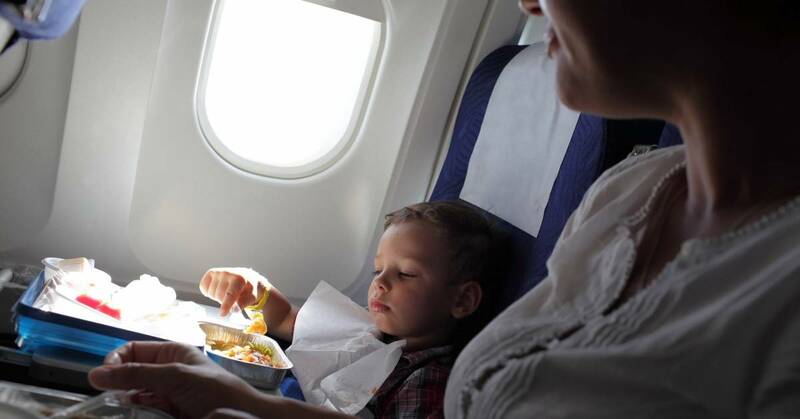 Get in touch with us today, let's get started supplying those inflight catering products you need in a hurry! Inflight catering equipment available from stock!